Nice phone with good battery but the charging port needs to be improved, mine is always having issues. 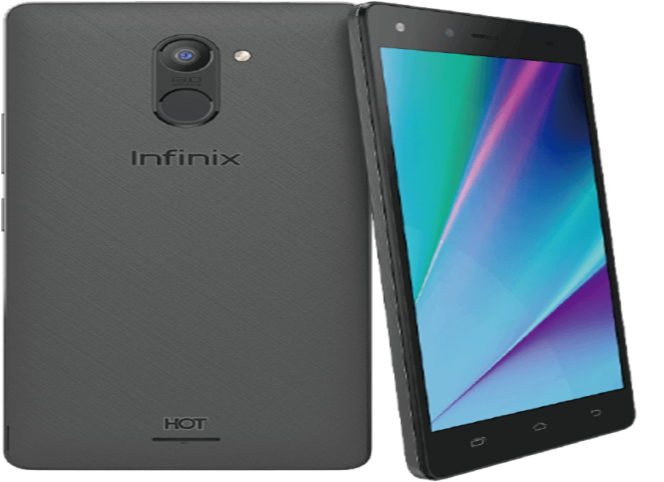 Infinix hot4 pro has an excellent battery performance. Its RAM speed is good. An efficient finger print measure in place. Its not a bad technology. It is handy, uses latest version of Android iOS functions. It is very attractive & has high speed. Can be use with any kind of network.